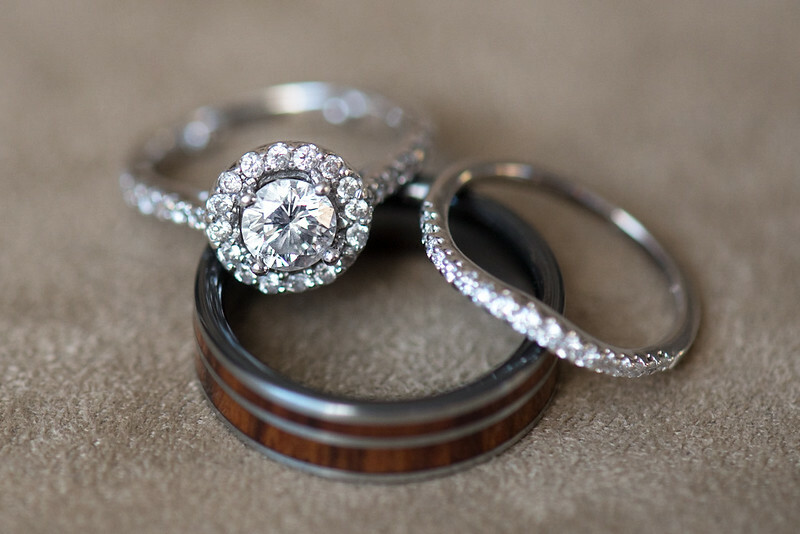 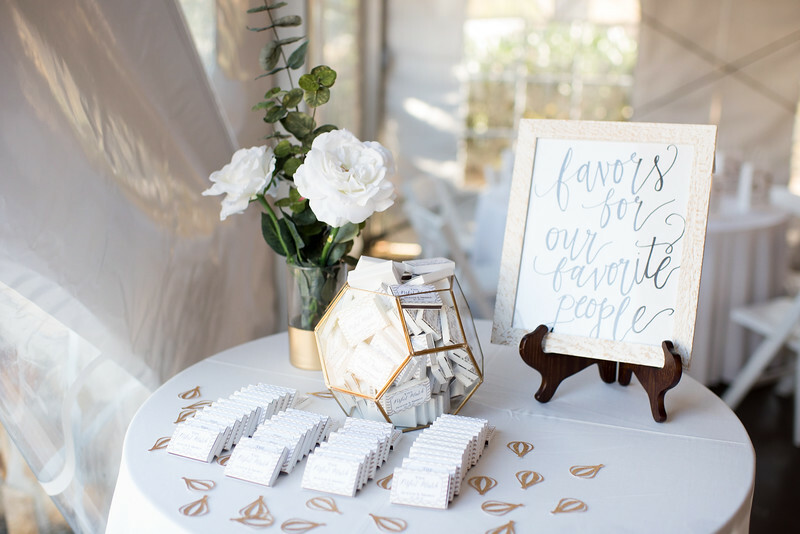 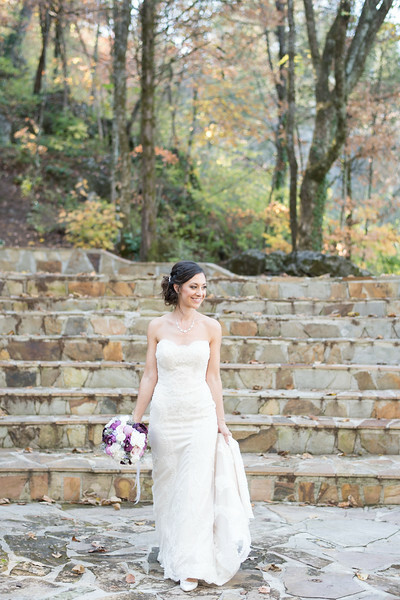 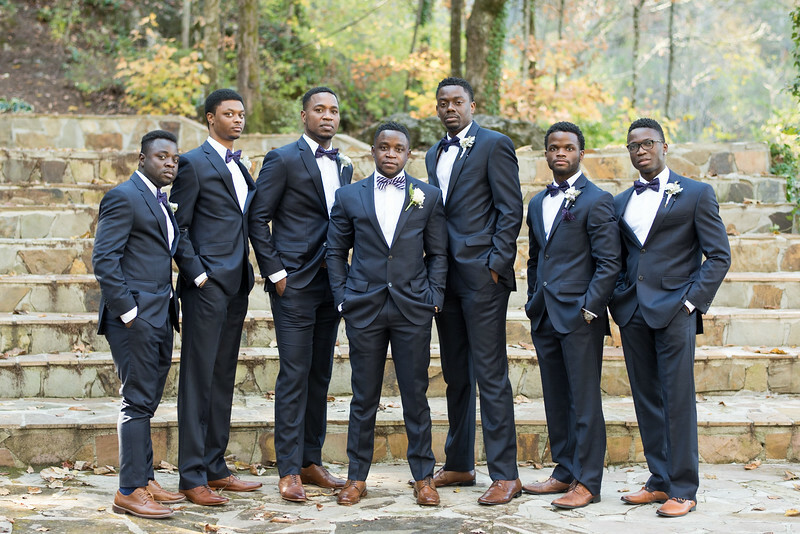 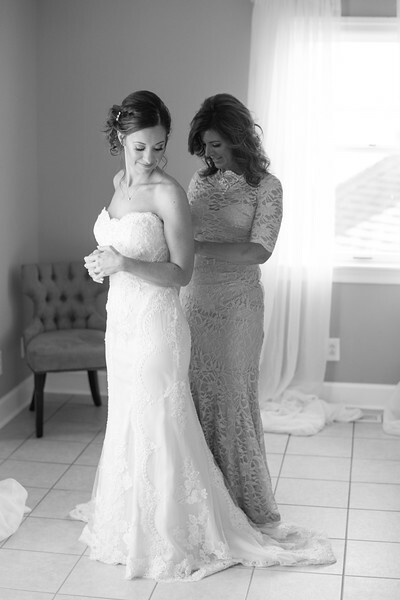 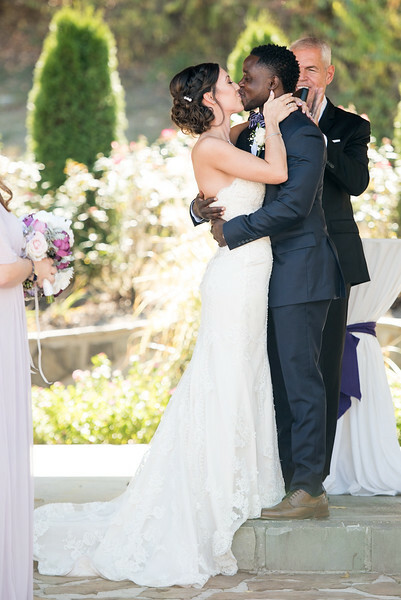 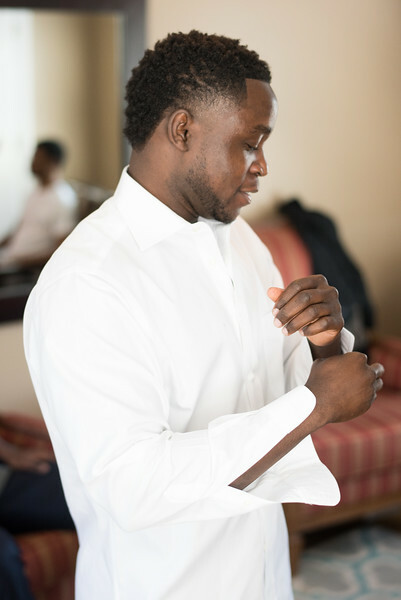 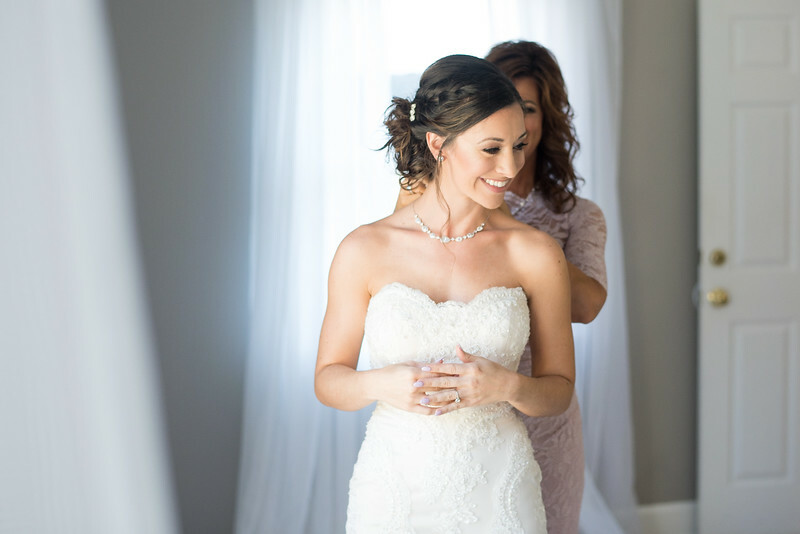 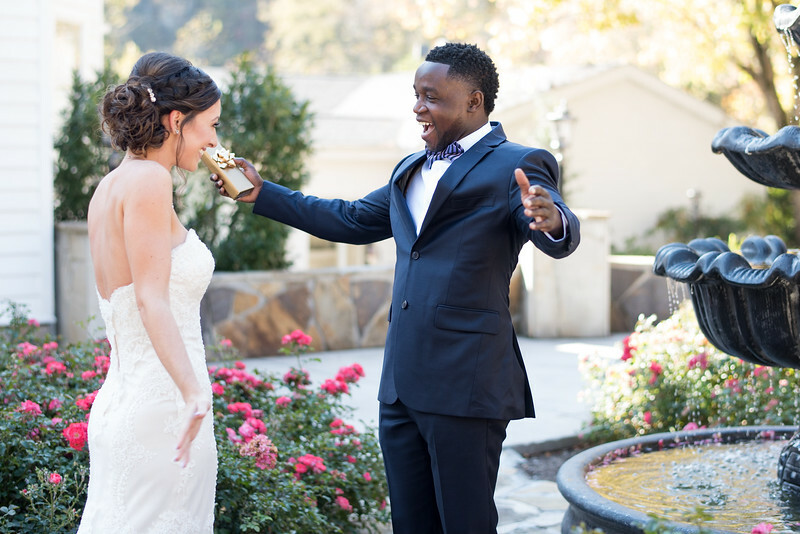 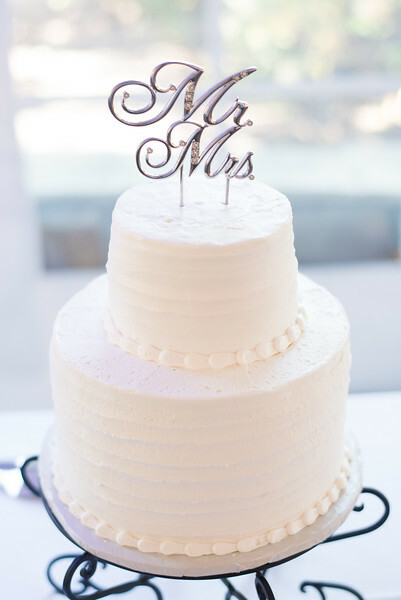 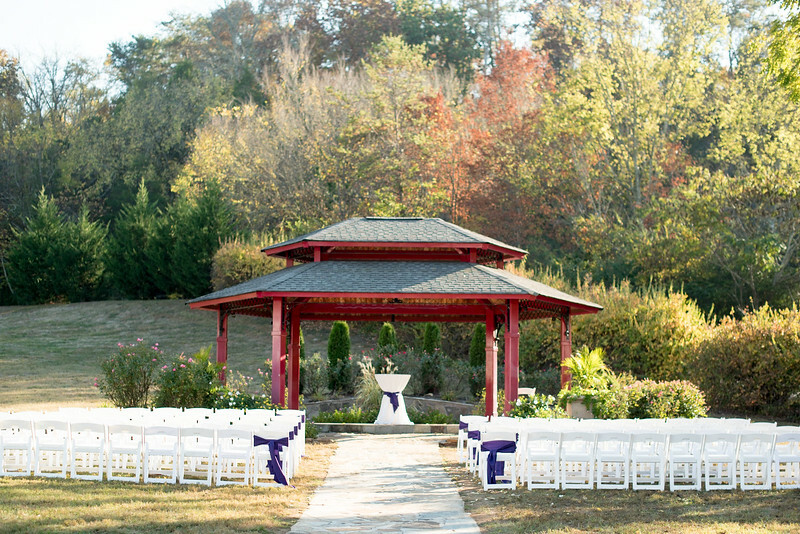 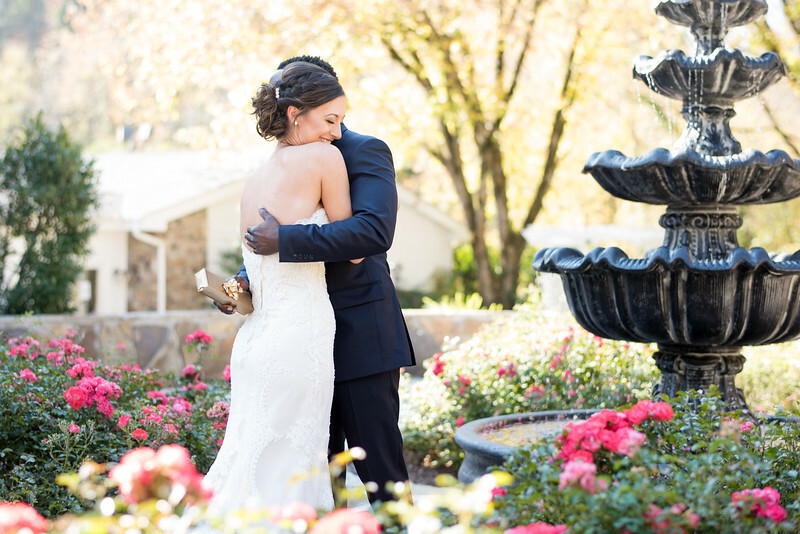 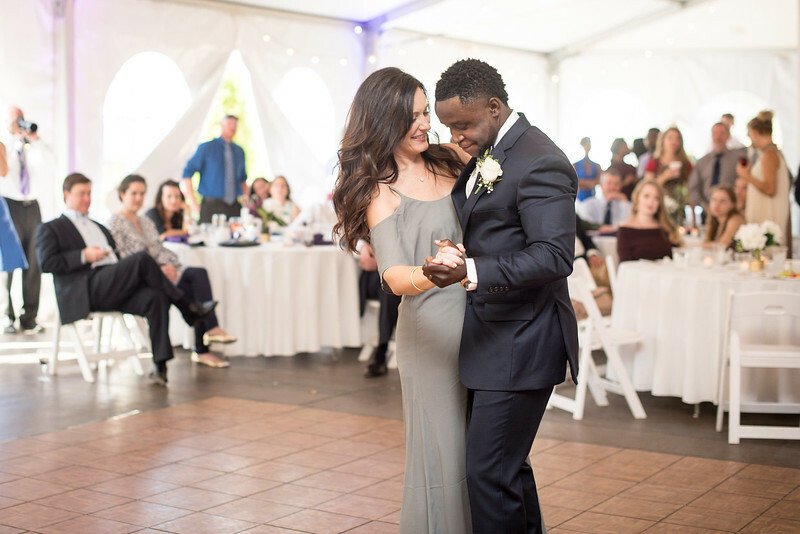 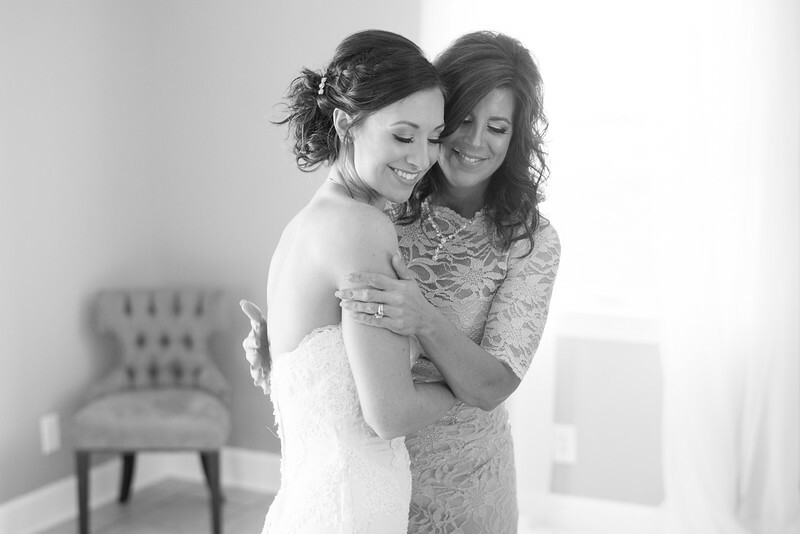 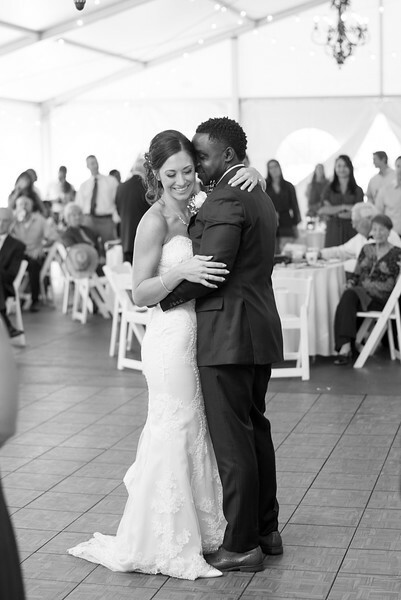 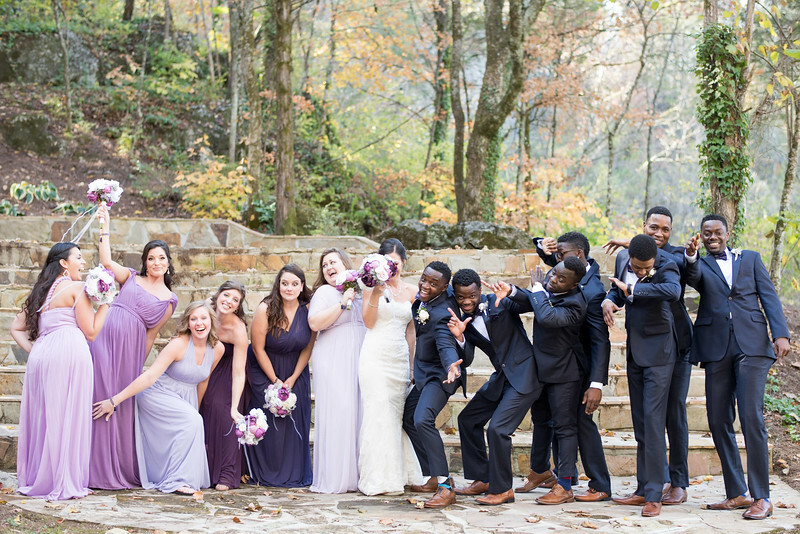 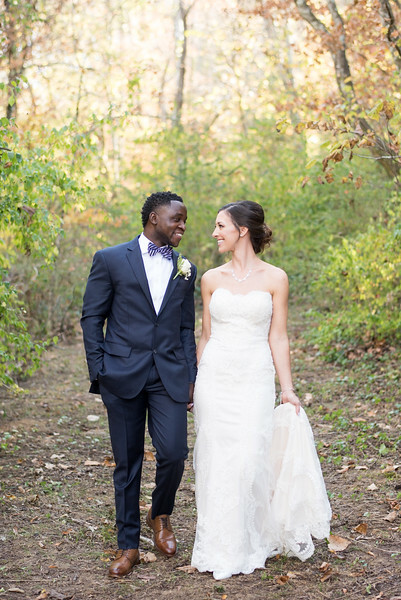 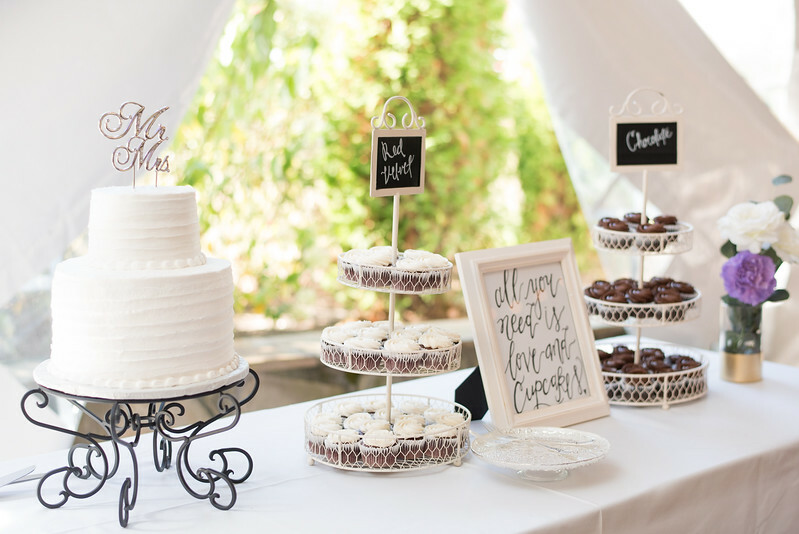 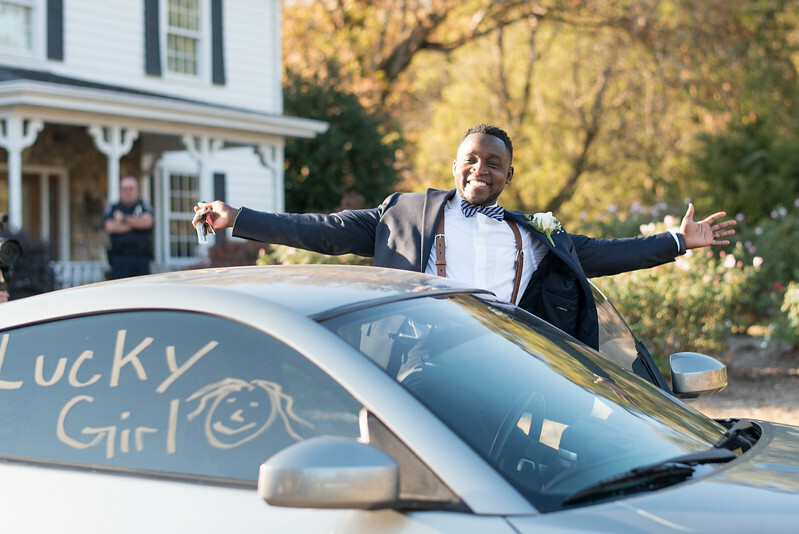 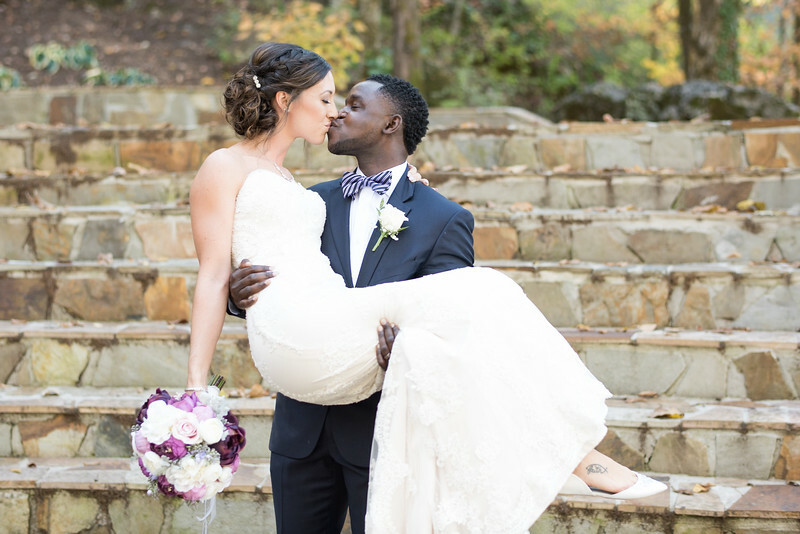 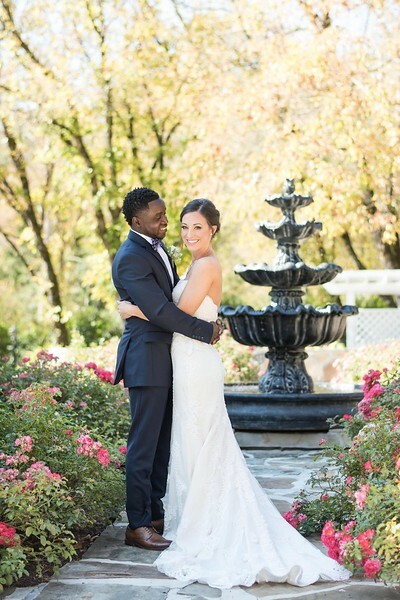 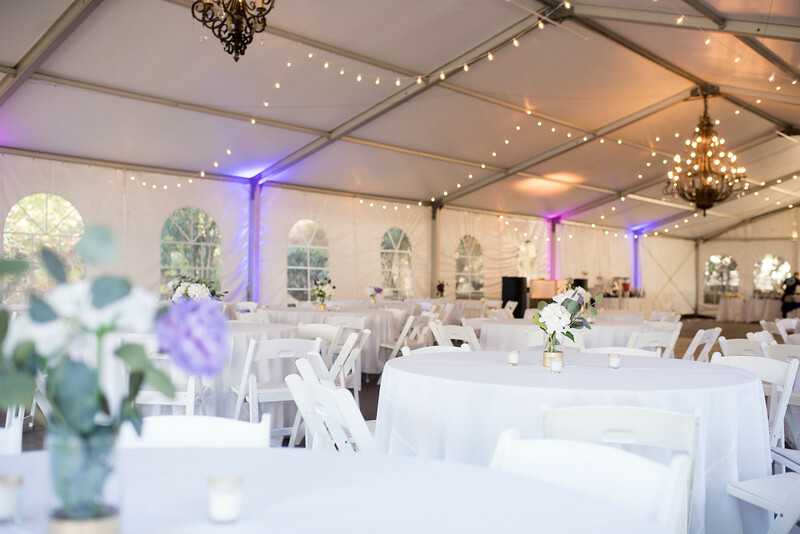 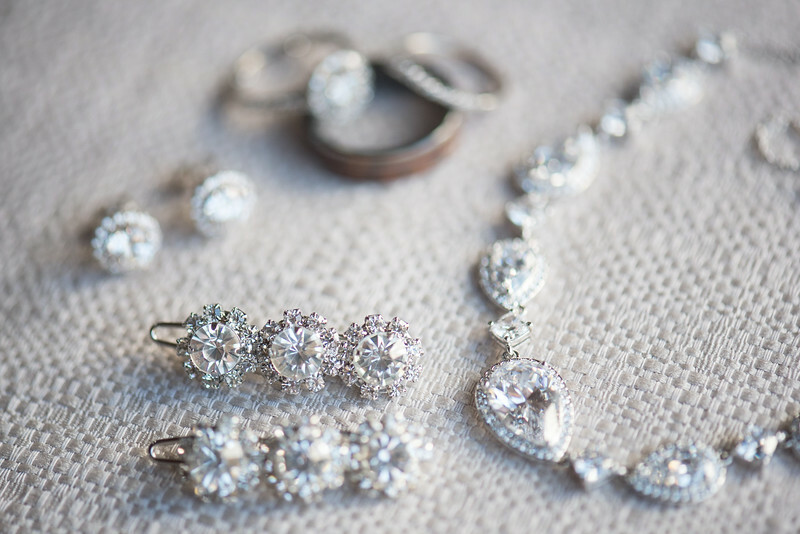 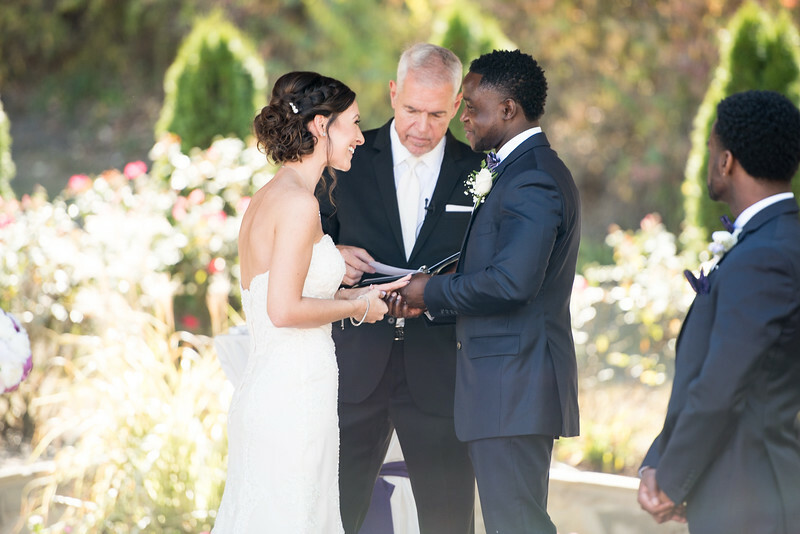 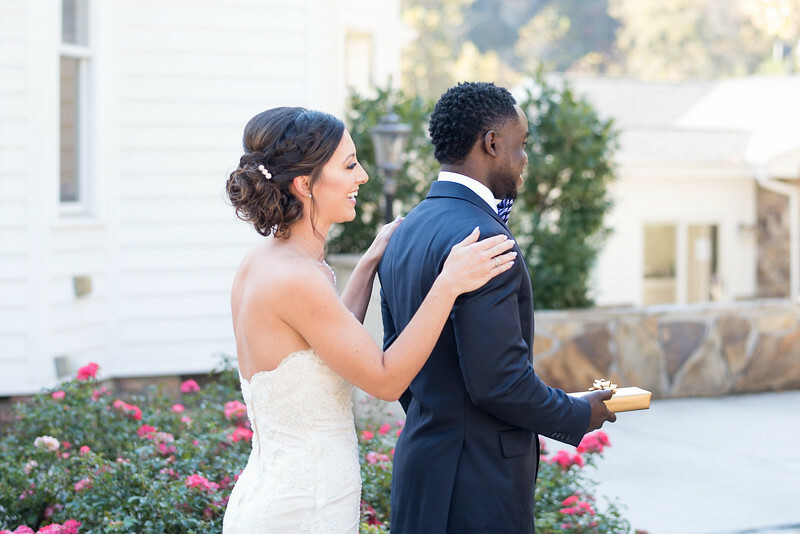 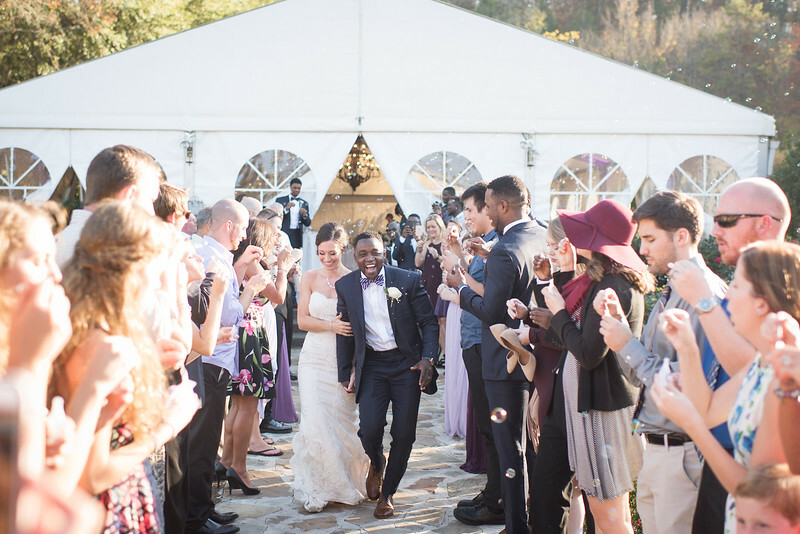 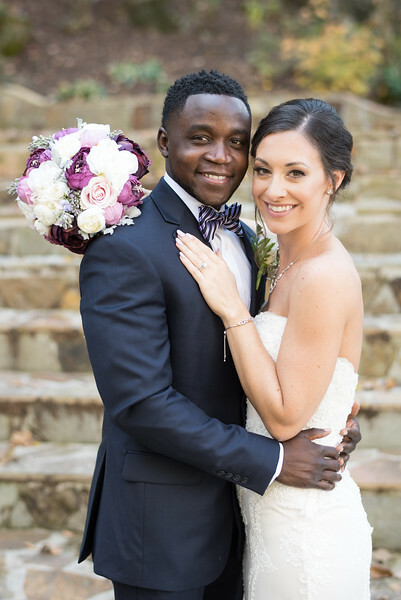 Jackson and Amanda had an absolutely perfect wedding at Dara's Garden in Knoxville, Tennessee! 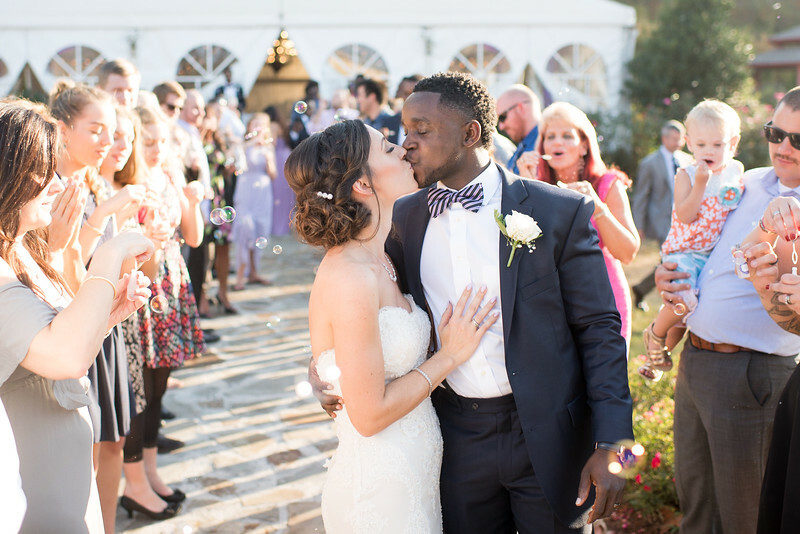 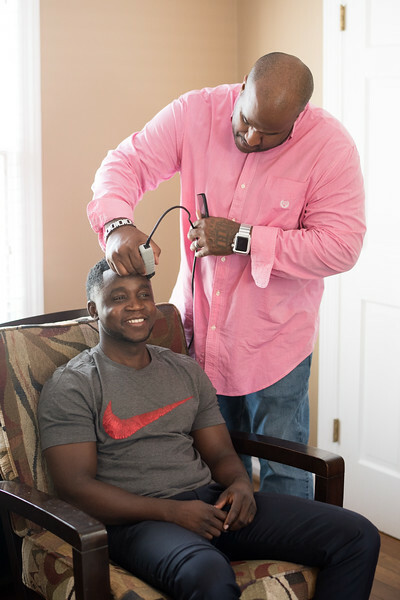 The sun was out all day long and the air was filled with love! 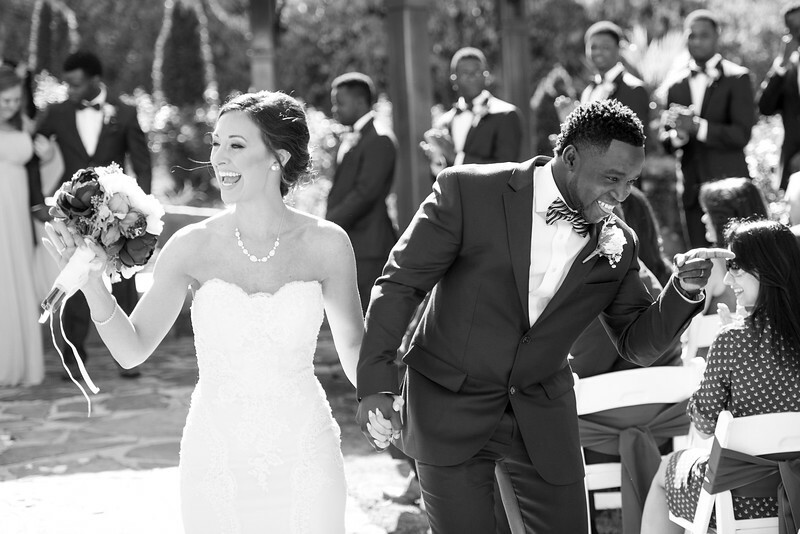 Jackson and Amanda are such a fun couple and it was a complete joy to be able to photograph their laughter. 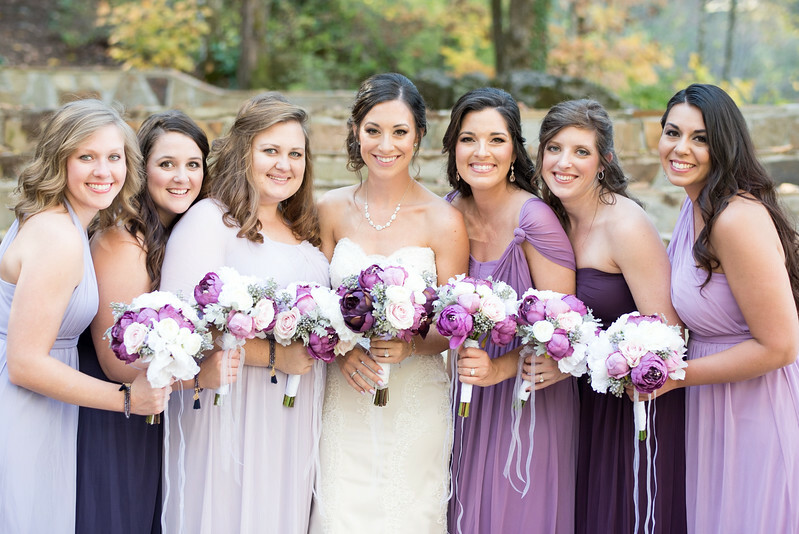 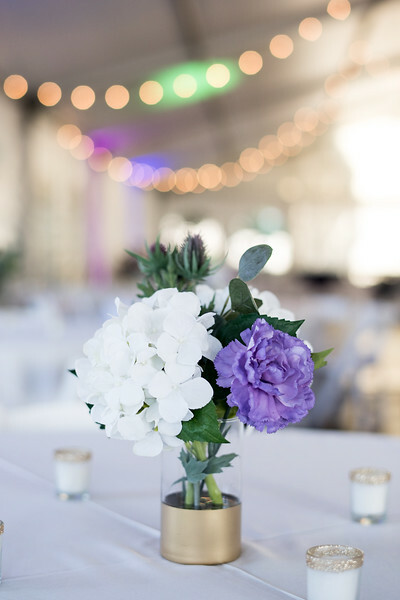 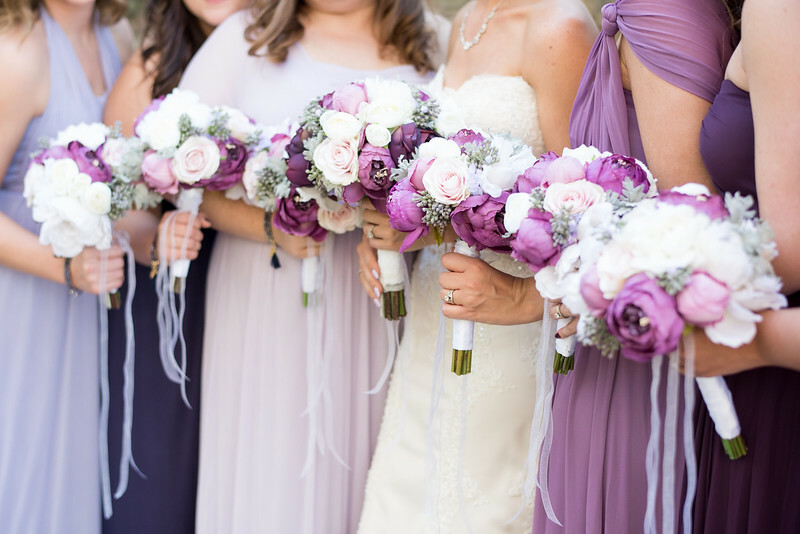 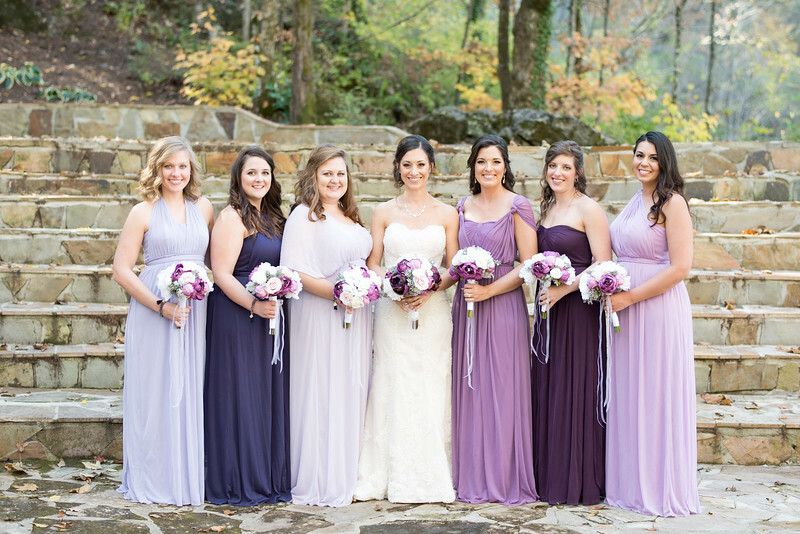 The bridesmaids wore different shades of purple that were perfectly accented by their bouquets. 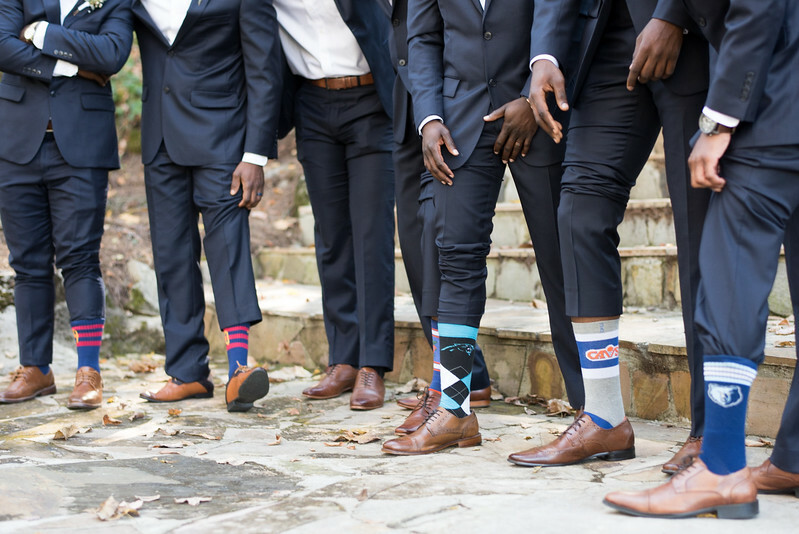 The groomsmen were so much fun and they definitely loved showing off their individualized sports themed socks! 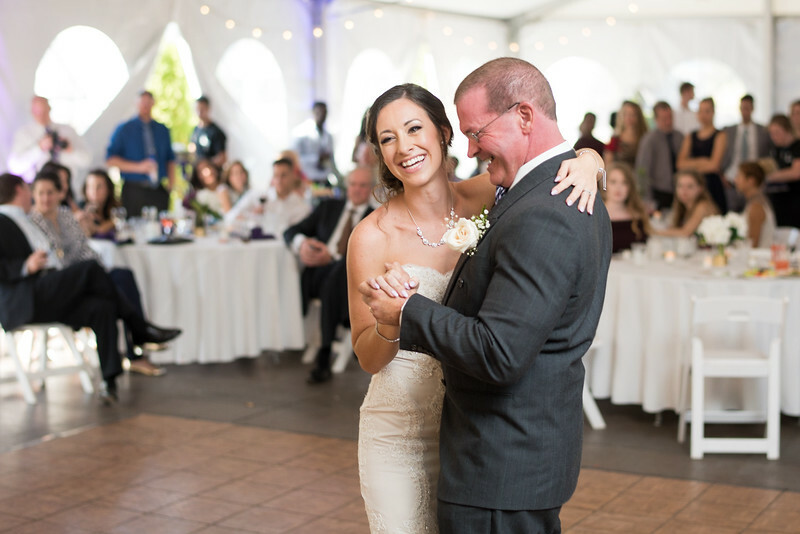 Everyone had a blast at the reception as the wedding party and guests danced the evening away. 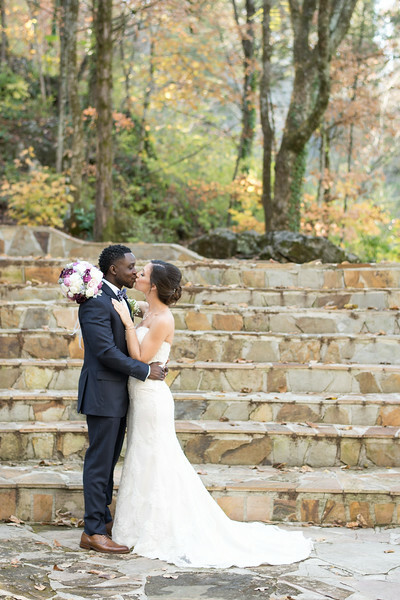 The wedding day and reception could not have been more beautiful!